The Renault Trafic has been hauling goods and machinery along British roads for almost 40 years, and has clocked up over 3.5 million sales. The third-generation Renault Trafic, launched in 2014, combines practicality with affordability, and there is wide choice to choose from, with two wheelbases, two roof heights, three trim levels and four engines. Interested in buying a Renault Trafic? Like most vehicles in this segment, the Trafic comes with a choice of two wheelbases and two roof heights, corresponding to load volumes of 5.2m³ (SL), 7.2m³ (SH), 6.0m³ (LL) and 8.4m³ (LH). In all of them, the load width between the wheelarches is 1,268mm (1,662mm panel to panel), which means Euro pallets can be loaded lengthways through the rear doors. The load lengths of the short- and long-wheelbase models are 2,537mm and 2,937mm, respectively, which means both can accommodate an 8x4 sheet and up to three Euro pallets. In terms of height, low-roof models can take loads up to 1,387mm high, while in high-roof versions, that figure rises to 1,898mm. Every model comes with a handy nearside loading door and a recessed grip step, as well as a full-height steel bulkhead. And, if you upgrade to a Business+ or Sport model (or buy it as an option on Business trim) you also get a two-stage load-through facility in the bulkhead. This then extends the load length for smaller items, like piping and planks of wood, to 3,750mm (short wheelbase) and 4,150mm (long wheelbase). Payloads on the lighter 27 models (designating a 2.7t gross vehicle weight) are one tonne; and, although this rises to 1,200kg on the 29 model, both are still poor compared with the industry average of 1,400kg. Thanks to it raised seating position, the Trafic has a ‘big van’ feel, with great all-round visibility, but it does means a fair bit of effort is required to climb in. The lumbar support and height of the driver’s seat are adjustable, as are the reach and rake on the steering wheel; and, while the cab looks rather bland, the seats are comfortable and it’s very practical. In various compartments dotted around the cabin, you'll find an astonishing 90 litres of storage (including 54 litres under the passenger bench); and, there are large door pockets and a lidded compartment for documents on the top of the dashboard. Business+ and Sport models also feature a middle seat with a fold-down back, which flips open to reveal a detachable clipboard and a hidden storage space for laptops. One of the main attractions of the Renault Trafic is how affordable it is, as it's competitively priced compared with similarly specced models. Better still, experts reckon the Trafic will have better residual values than its rivals from Nissan and Vauxhall, which means you’ll get more of your money back when you come to sell it on. On top of that, like all Renault vans, the Trafic comes with a respectable four-year/100,000-mile warranty; service intervals are a lengthy two years or 25,000 miles; and, the 20-litre AdBlue tank is one of the largest in the sector, giving a long range of around 6,200 miles. 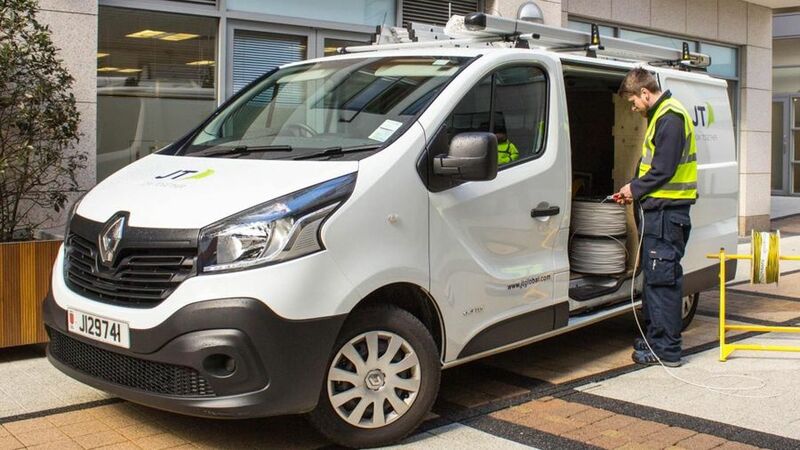 Fuel economy is pretty good, too; and, until the launch of the Peugeot Expert and its Citroen and Toyota-badged siblings in 2016, the Renault Trafic was the most fuel-efficient van in the sector. Interestingly, the best combined fuel economy in the range (47.1mpg) is achieved by the second most powerful engine, the 125hp twin-turbo unit. 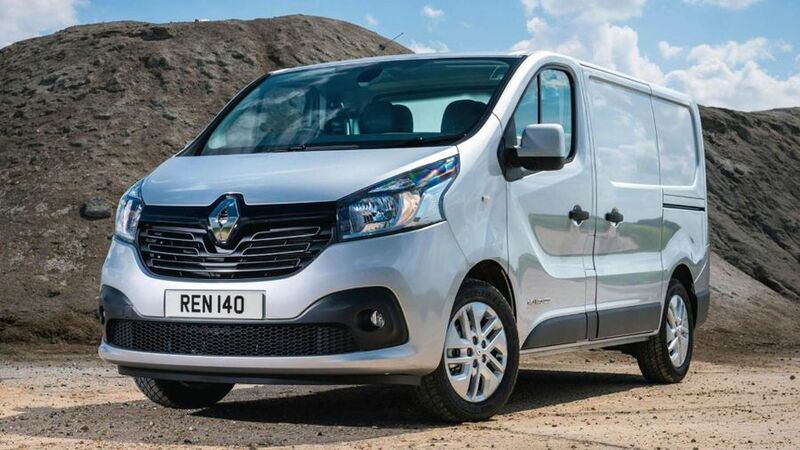 The Renault Trafic trails its British-built sibling, the Vauxhall Vivaro, and the Ford Transit Custom in every major reliability survey, although it still ranks above the Citroen Dispatch and Peugeot Expert. Common faults are only minor (door handles pulling out, doors not shutting properly, for example) and there seem to be very few mechanical problems. Every model in the range comes with Renault’s 1.6-litre engine and a six-speed manual transmission, but there are four power ratings to choose from. The 95hp/260Nm and 120hp/300Nm engines have a single turbocharger, while the 125hp/320Nm and 145hp/340Nm units are twin-turbocharged. We highly recommend those twin-turbo engines, as the other models struggled when carrying heavy loads and returned poor fuel economy. Considering its size, the Trafic is surprisingly refined; and, while its relatively sophisticated suspension reduces the ability to carry heavier loads, it absorbs lumps and bumps remarkably well and ensures a comfortable and well-controlled ride. The steering is light at low speeds, which makes manoeuvring easy in tight city streets, but it feels heavier the faster you go, which is reassuring and makes the driver feel more confident. All the basics are covered when it comes to safety. Standard features include a driver’s airbag, HSA (hill start assist) and Grip Xtend, a system which increases traction over slippery terrain, while the four disc brakes are backed up by ABS, EBD (electronic brakeforce distribution) and ESC (electronic stability control) across the range. Standard on all but the basic Business model is the ‘wide view mirror’. This innovative feature consists of an additional mirror built into the back of the passenger-side sun visor that doubles the angle of vision towards the rear-left of the vehicle. This helps the driver to see another vehicle in what would otherwise be a blind spot. There are three trim levels to choose from, starting with the fleet-oriented Business model. This modest trim comes with a trip computer, a 12v power socket in the cab, electric windows and remote central locking, while entertainment is provided by a DAB radio with Bluetooth connectivity, as well as USB and auxiliary inputs. 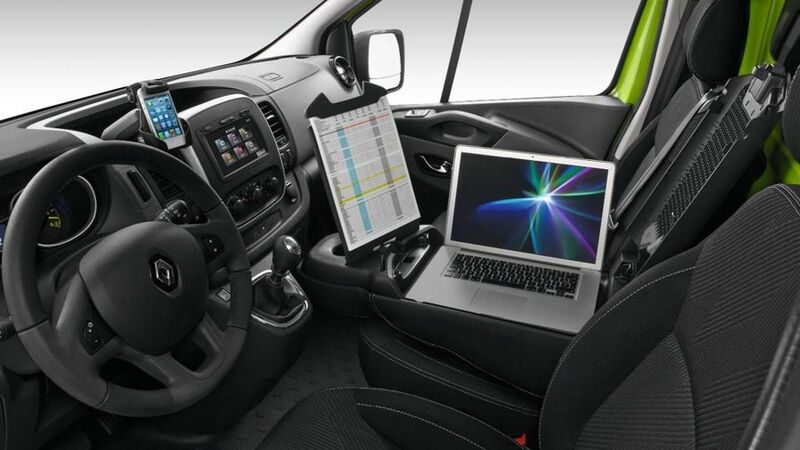 If they move up to Business+, buyers also get air-conditioning, a smartphone cradle and rear parking sensors. Beyond that, the Sport model has a more ‘upmarket’ feel, with more luxurious upholstery, a leather steering wheel and 7.0-inch touch-screen multimedia system with integrated satellite-navigation, as well as cruise control, speed limiter and front foglights. Apart from the poor payload, there’s not much to dislike about the Trafic. It’s relatively affordable to buy, there’s a wide range of body styles, and the interior has been adapted well to serve modern drivers, with arguably the most practical cab on the market. Running costs are also respectably low thanks to the fuel-efficient engine, lengthy service intervals and long warranty.